Bitcoin is a whole innovation which is changing the face of finances in many places. Since its inception in the year 2009, Bitcoin came a long way. Every day Bitcoin transactions are increasing, and this is a sign of growing demand in many places. The United States holds the upper hand regarding Bitcoin use, and it is a trend for quite a long time. Experts believe in days to come the popularity of Bitcoin will increase immensely and it will give a tough fight to traditional currencies. 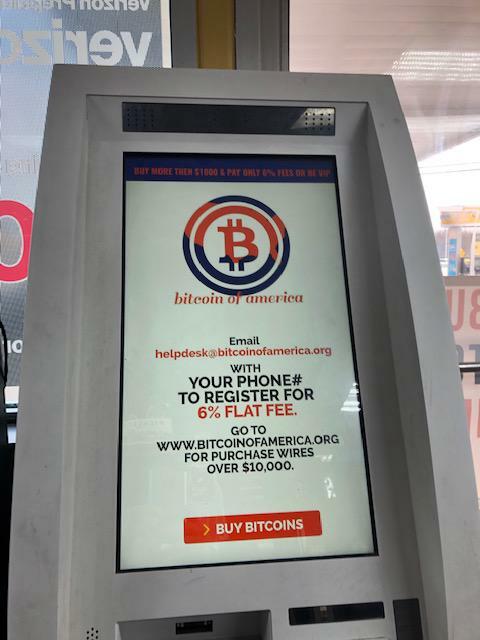 Bitcoin of America is coming up with BTM kiosks in many places around the country to ensure fast and hassle free transaction. 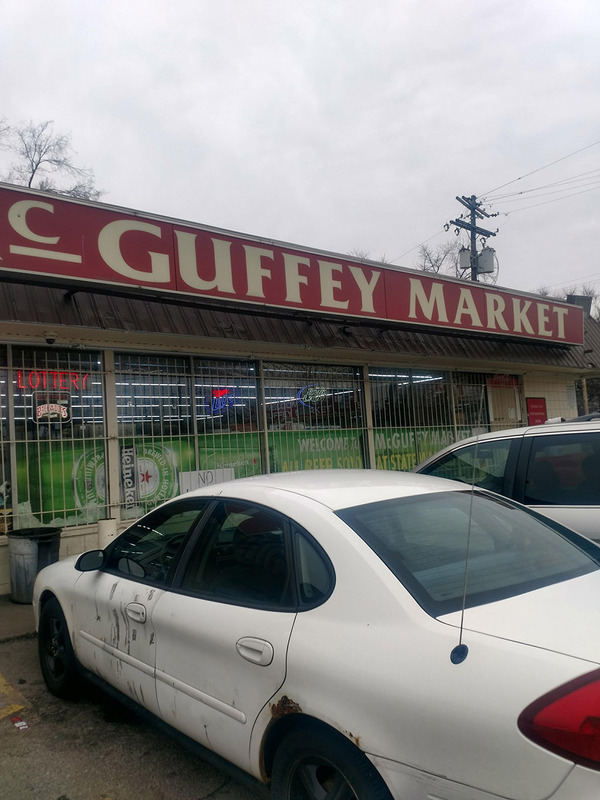 Columbus Ohio Bitcoin ATM Located at Mc Guffey Market Columbus Ohio and like all other Bitcoin of America BTM machines, this is also centrally located. 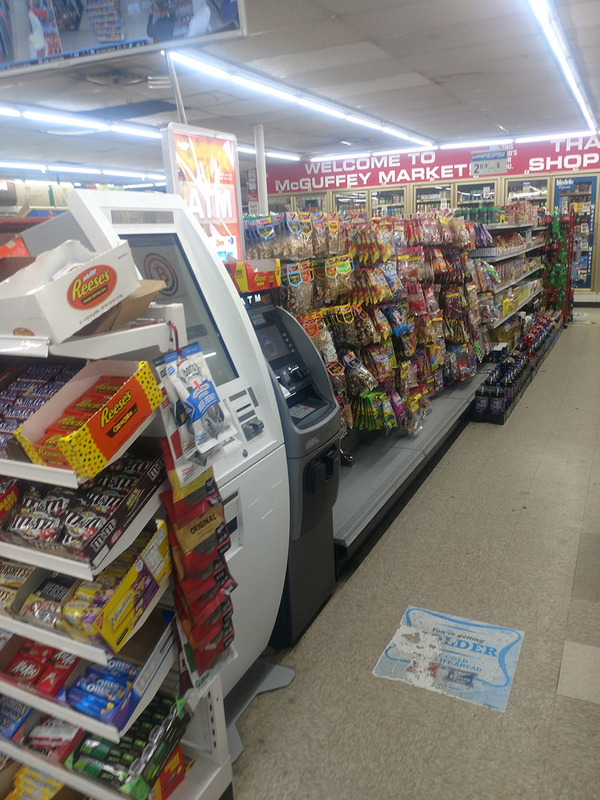 Most of our BTM machines are centrally located so that we can serve more users. 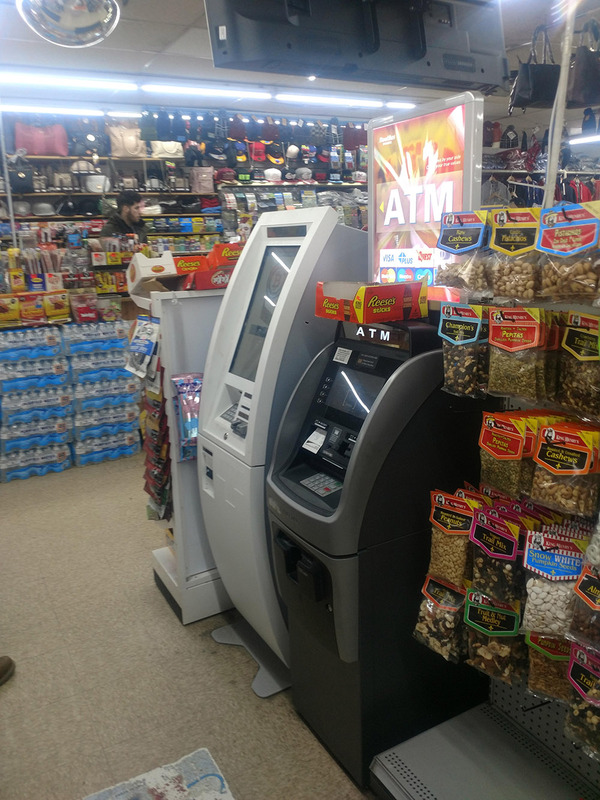 All our BTM machines are up most of the time and users can carry out exchanges with ease. 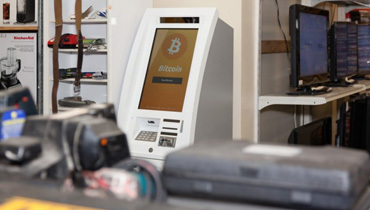 Bitcoin is transforming economies around the world, if this trend continues that day is not far when digital currencies will replace traditional paper note in many places. 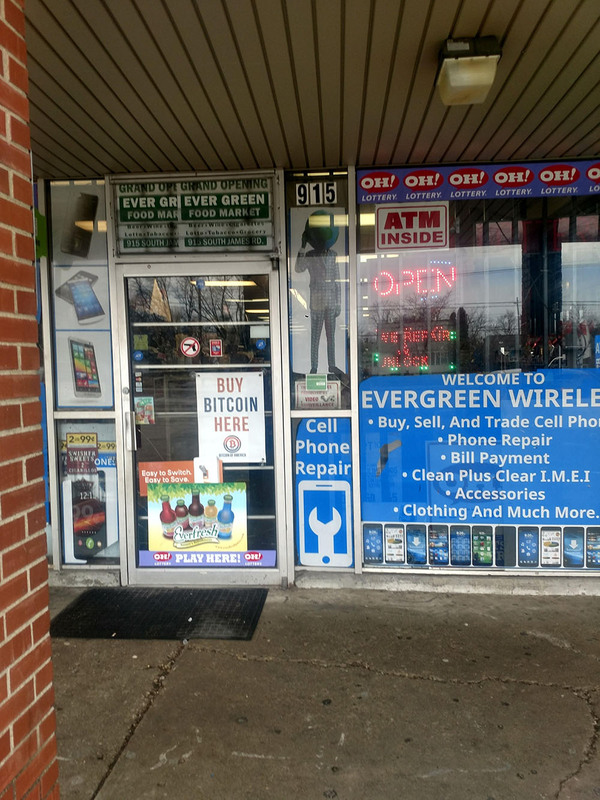 The whole concept is brilliant, and it is simplifying transaction process everywhere. With time many new ideas are coming up in the market, Bitcoin is one such concept which is creating a huge impact in the world economy. 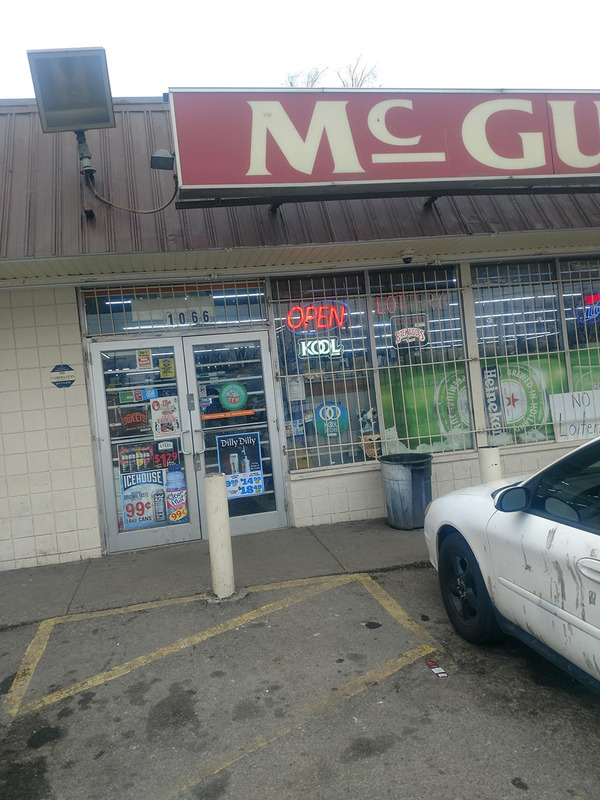 Columbus Ohio Bitcoin ATM Located at Mc Guffey Market Columbus Ohio is making exchanges easy and fast, use this BTM machine for hassle free transaction. 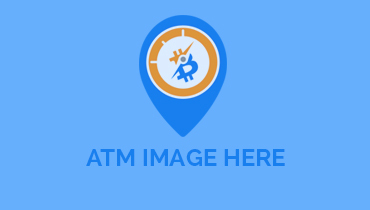 With all our BTM machines we are charging low transaction fees making it easy for all digital currency users. 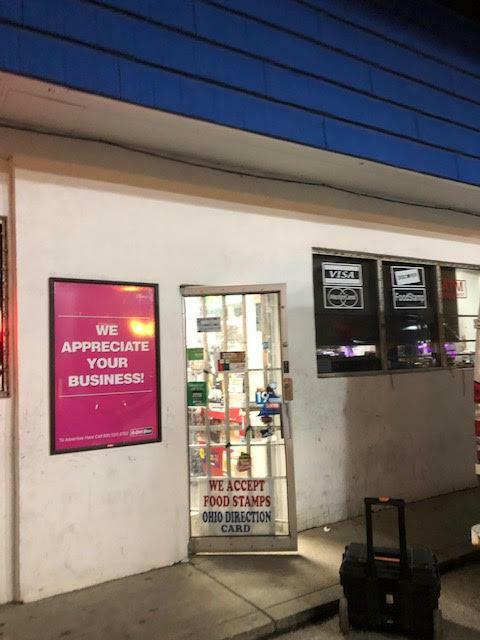 Ohio sees a huge demand for digital currencies, and hence we came up with Columbus Ohio Bitcoin ATM Located at Mc Guffey Market Columbus Ohio. 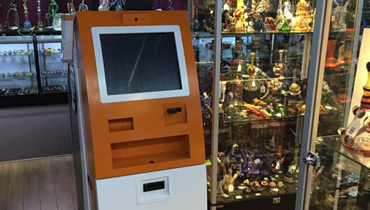 This particular Bitcoin ATM booth is available all days a week from 7 to 12 AM. Bitcoin users can buy $1900, thrice every day. 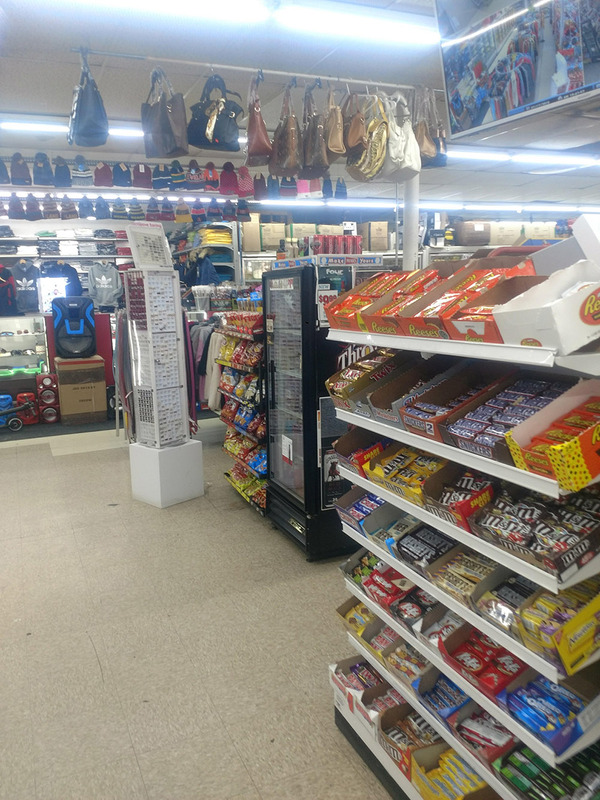 Columbus Ohio Bitcoin ATM Located at Mc Guffey Market Columbus Ohio is popular Bitcoin ATM booth, and many users access the kiosk to buy digital currencies. 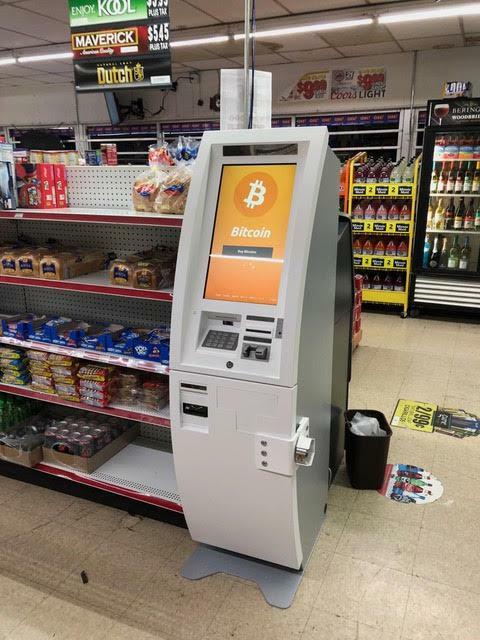 We are planning to add more machines to our network in days to come; it will help Bitcoin users to get easy access to digital currencies and use it on a regular basis.